We have won just one place, this one year, in the 2019 London Marathon and we want to make the most of it! We are looking for an enthusiastic runner and fundraiser to represent us. Could this be you or someone you know? 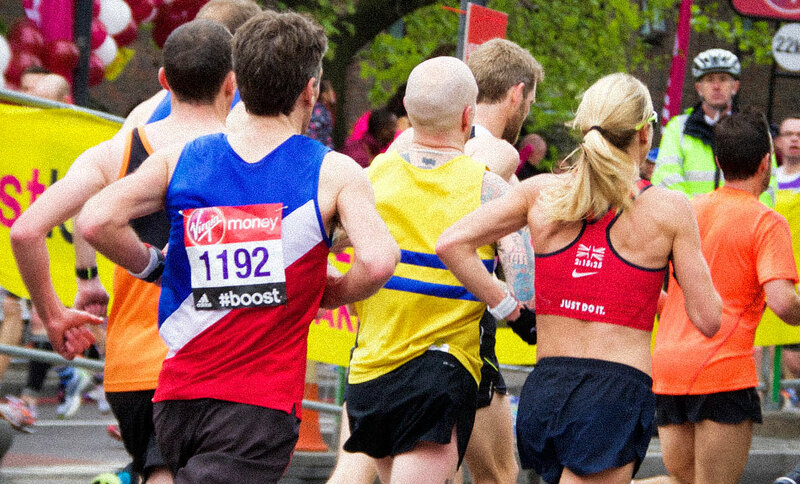 This year a world record number of people, 414,168 to be precise, entered the London Marathon 2019 ballot. Only around 40,000 of them, including Sir Mo Farah, are lucky to be given a place to run the 26.2-mile (42.2km) marathon. Runners will start at Greenwich and Blackheath, then cross the river at Tower Bridge, passing famous landmarks such as Big Ben, before finishing in front of Buckingham Palace. What would you get as One to One’s runner? A once in a lifetime chance to run one of the world’s most famous marathon courses. Advice and support with training and preparing for your run. The chance to connect with One to One’s leadership and those on the front line of programme delivery. Support from our fundraising team to help you make the most of your fundraising. Ready to ‘run’ with this unique opportunity to raise funds to help some of the world’s most vulnerable children. Happy to share their efforts with friends, family, and workplace to maximize their fundraising reach. Prepared to put in the time and effort and to train properly for this demanding run. Passionate about the work of One to One Children’s fund and the chance to transform children’s lives. We will be talking to everyone interested before selecting the candidate who we believe will help us achieve truly amazing results for this one-off opportunity. If you are interested or know someone who would be, we would love to talk with you/them. Please email us at office@onetoonechildrensfund.org or click the button below to register your interest now!